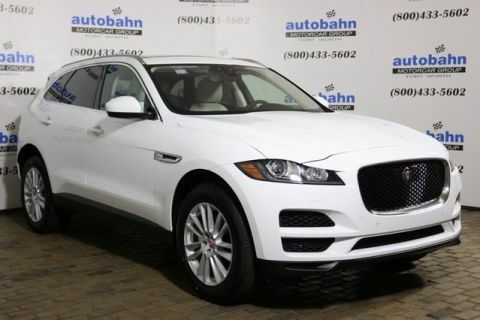 Only 6 25t Prestige models left in stock! 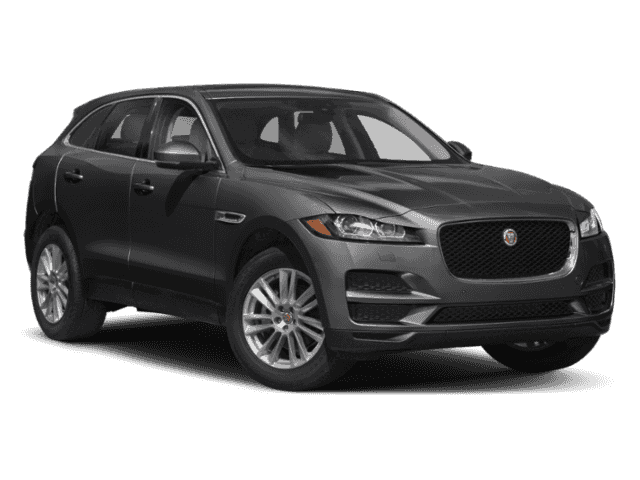 $1,000 off MSRP (Jaguar Incentive) on all in-stock New and Demo 2019 Jaguar F-PACE models! While supplies last. 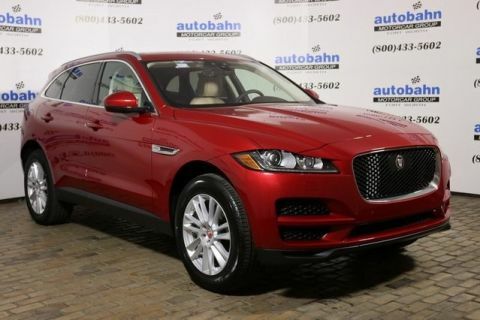 Plus, customers can also select a Jaguar Finance incentive of 60 month financing at a 0% rate! Expiration Date | Disclaimer: Expires 05/01/2019. With Approved Credit. While supplies last. This offer cannot be combined with any other offer/incentives. 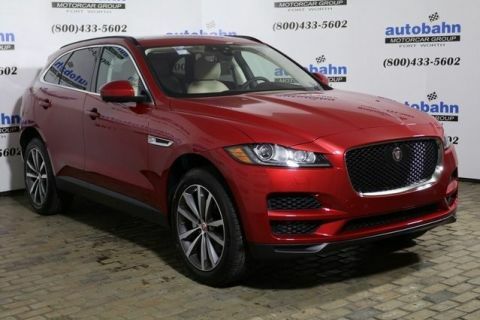 Vehicle must be selected from our Jaguar dealership’s new or demo inventory.